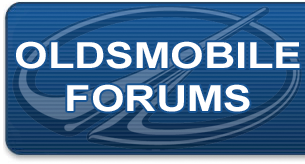 ~NOTE~OldsmobileCalendar.com will be going on vacation for one week, After there return the cars will be starting to be chosen for the calendar! Please don't miss out and get your pictures emailed to the email listed in the flyer! Good luck!